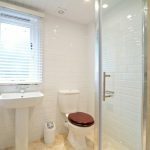 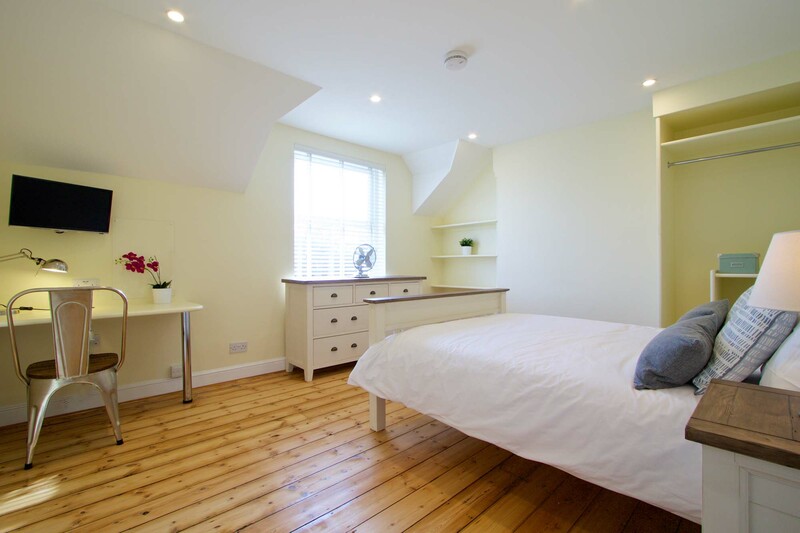 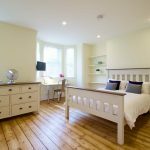 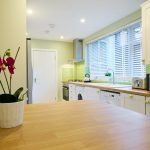 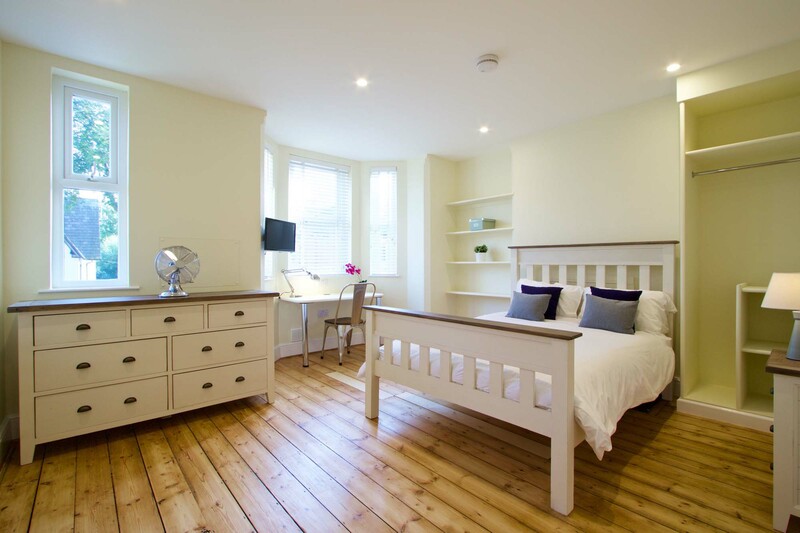 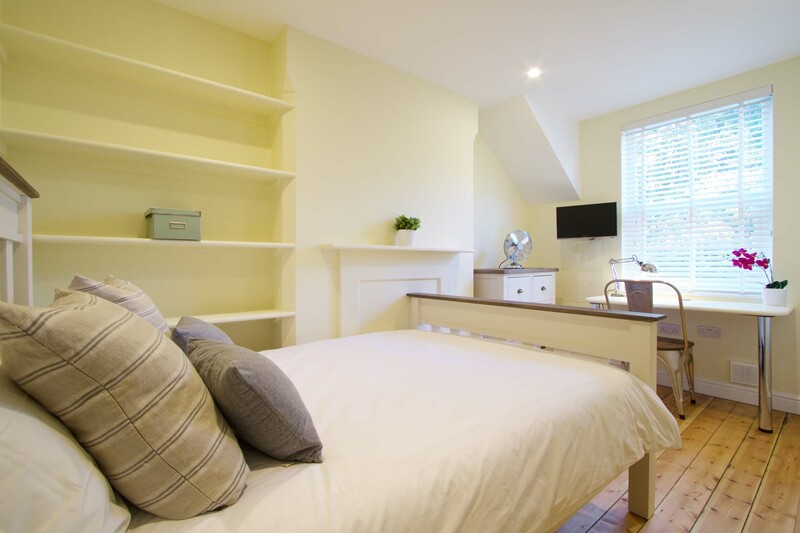 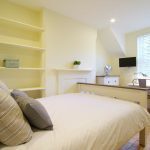 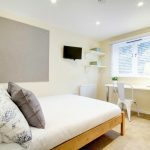 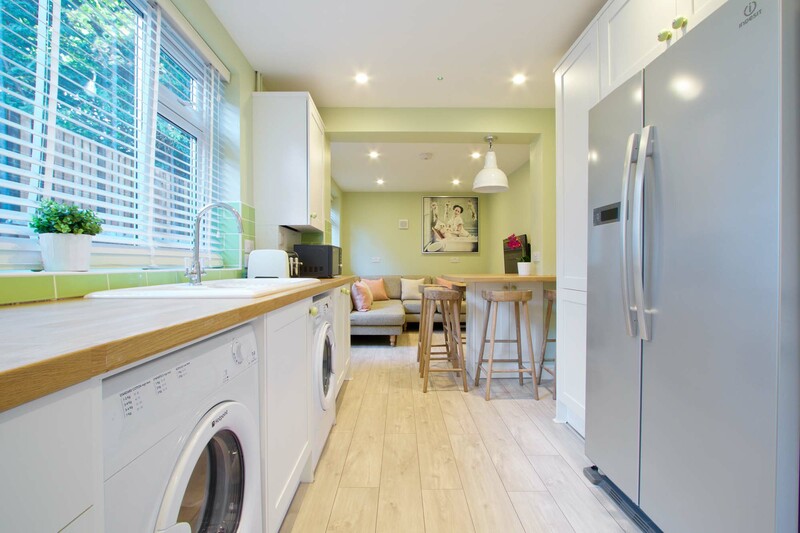 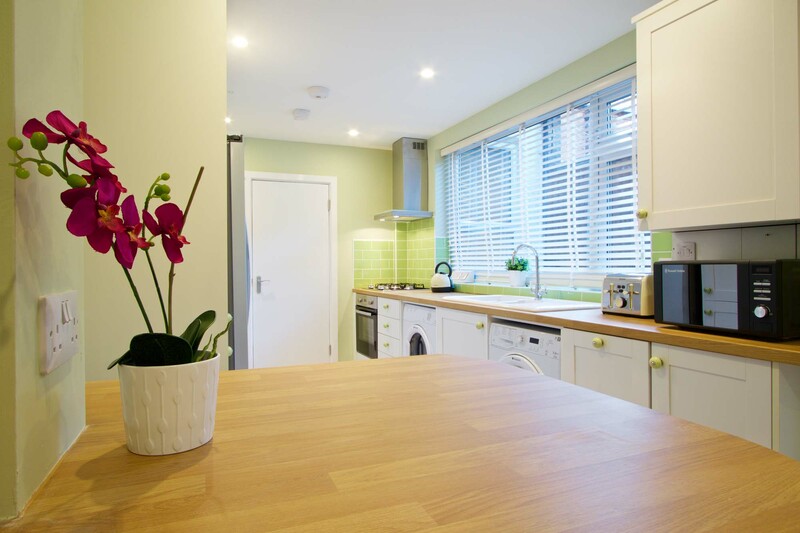 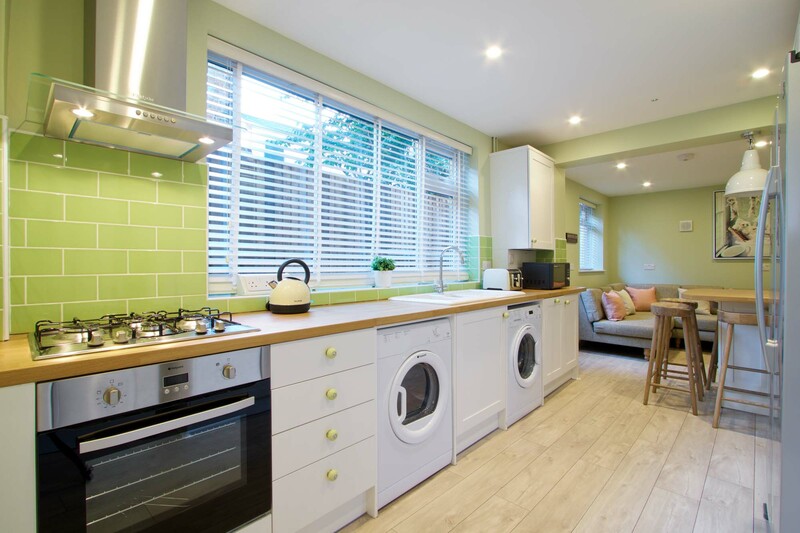 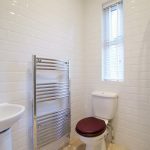 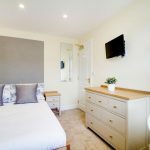 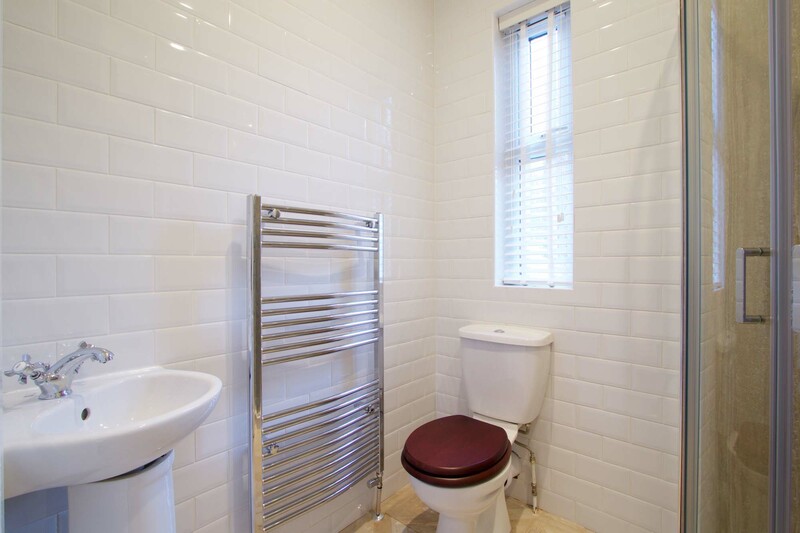 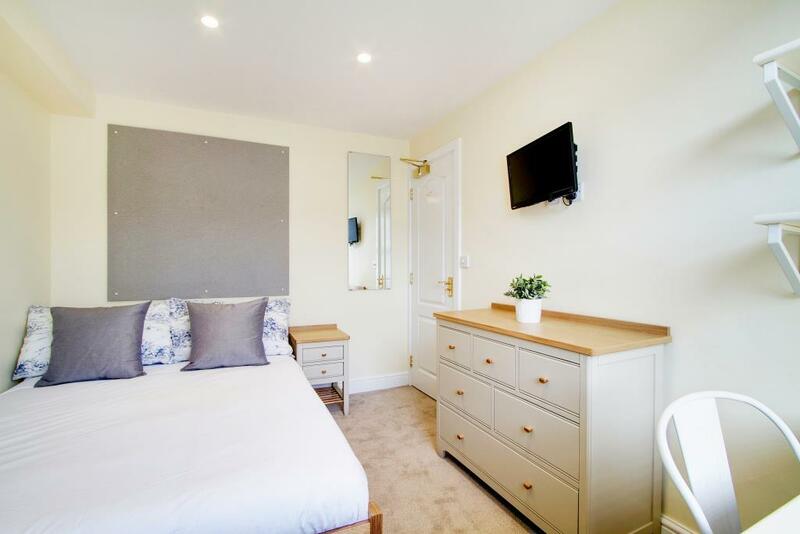 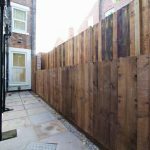 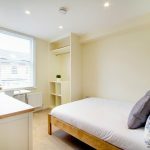 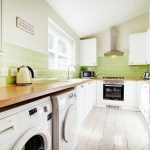 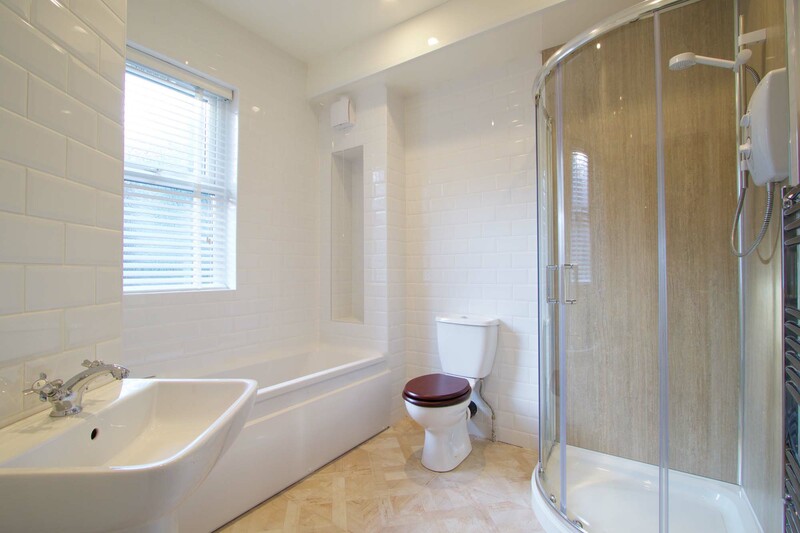 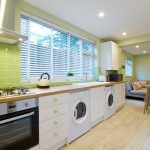 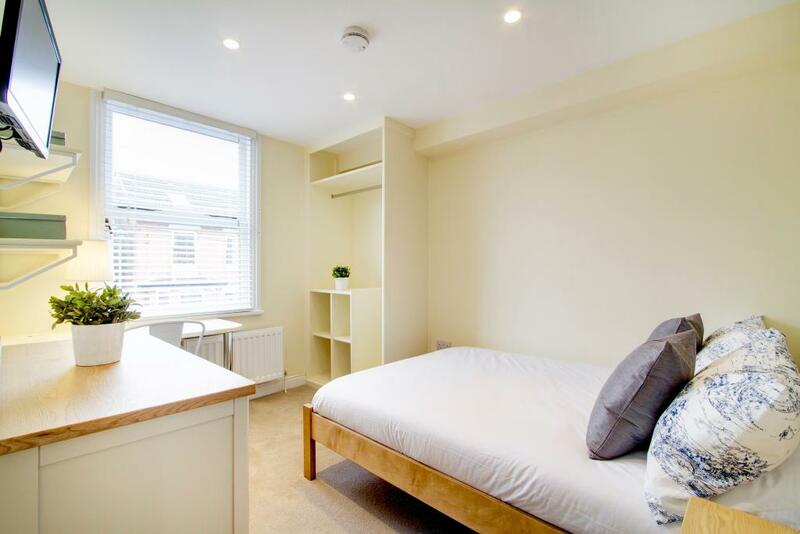 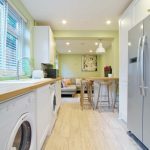 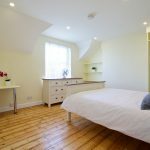 Project description: Completed in two phases, this project involved the total refurbishment of 8 Victorian and Edwardian properties for one of our long standing clients, Student Cribs, who offer high end and high quality student accommodation across the country. 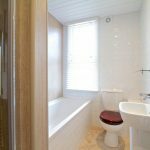 The properties, which comprised of newly acquired premises to their portfolio, were in poor condition and in need of complete refurbishment. 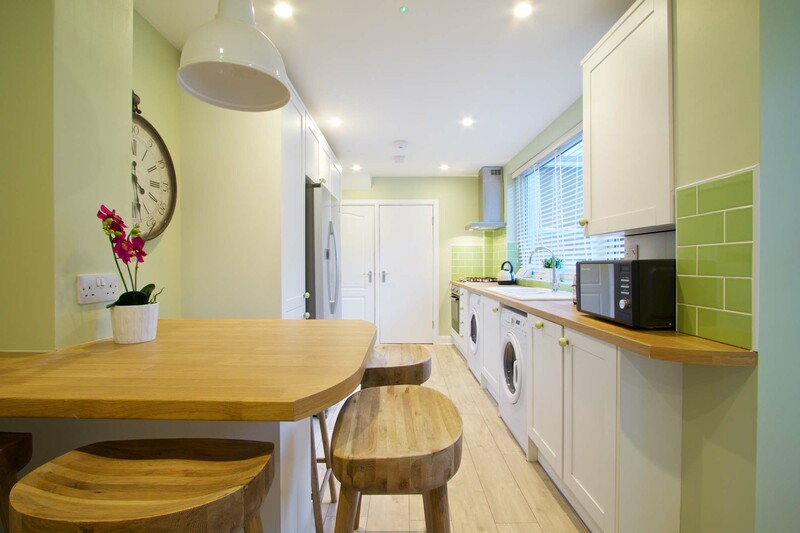 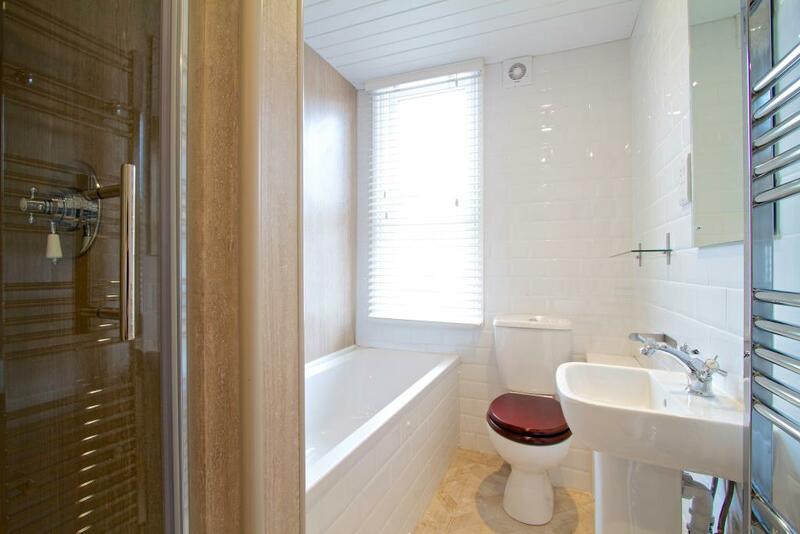 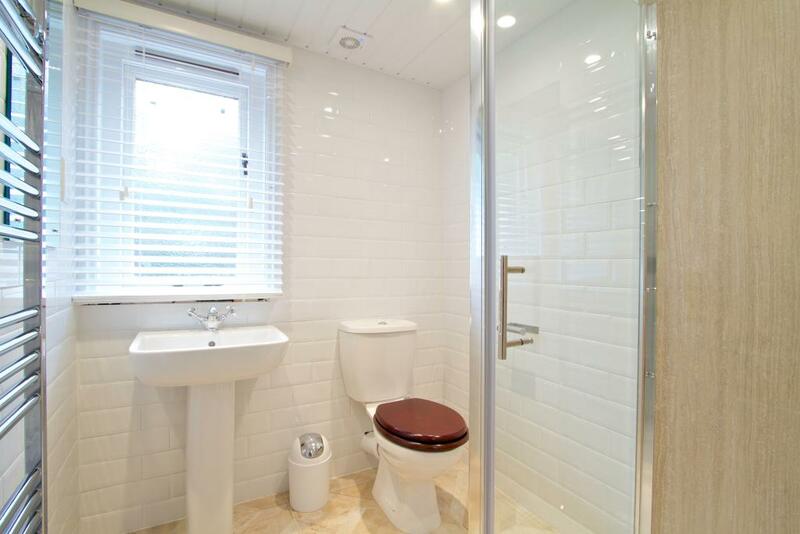 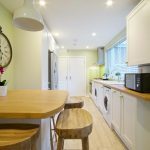 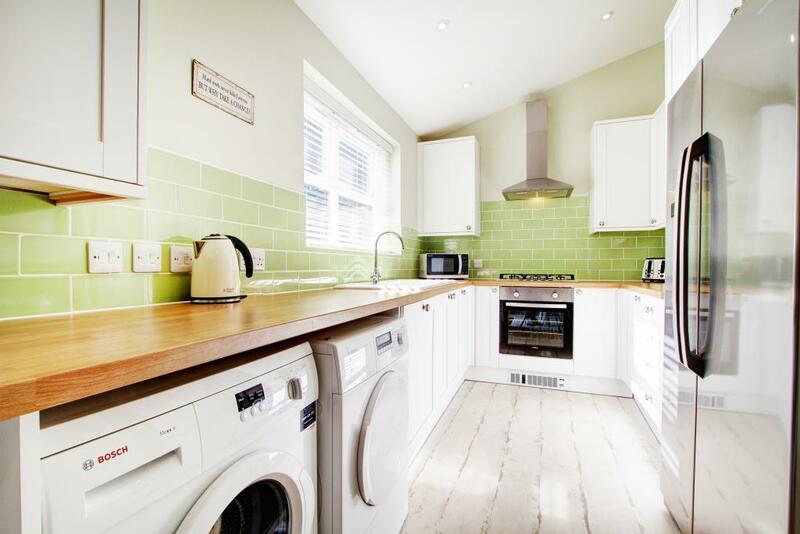 The schemes included full electrical re-wire incorporating new light fittings, fire and intruder alarms, complete new heating systems, bespoke built in storage units, new kitchens and bathrooms along with new flooring, joinery, carpets and redecoration. 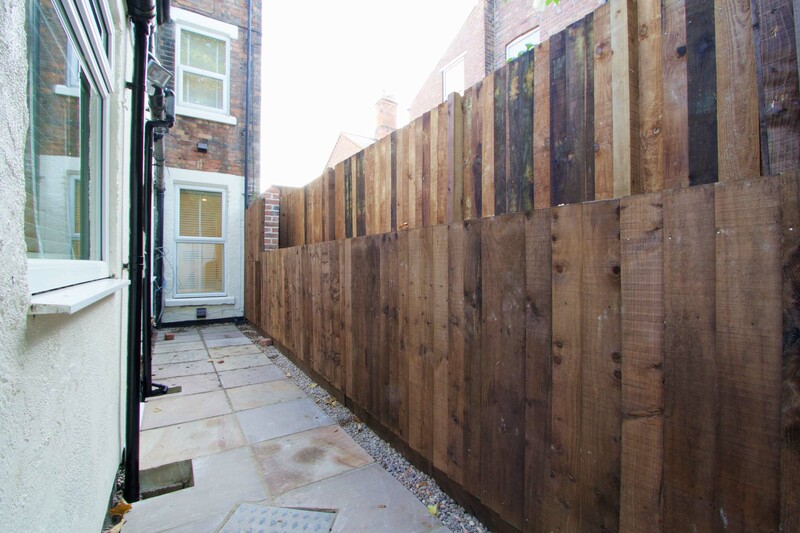 Externally , dependant upon the condition of the property, a range of external repairs were carried out from full re-roofs and window replacement to landscaping and fencing. 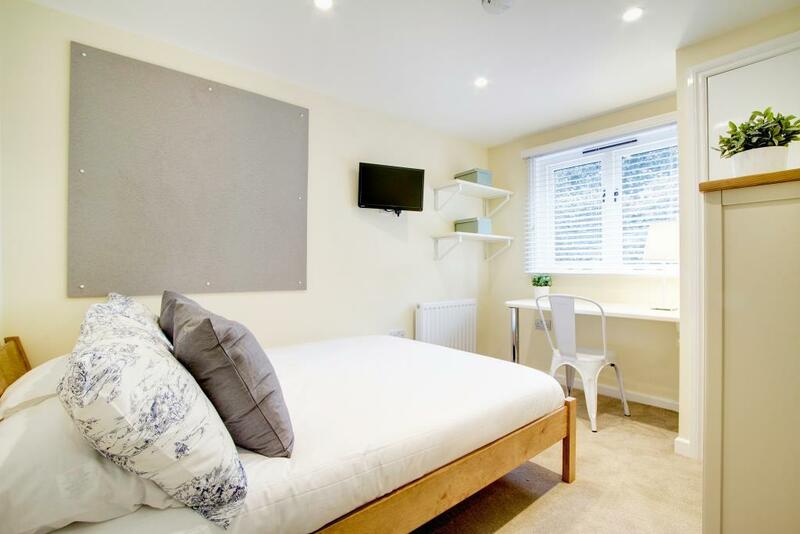 All of the refurbishments were completed on time to allow the new tenants to move in for the start of the academic year.